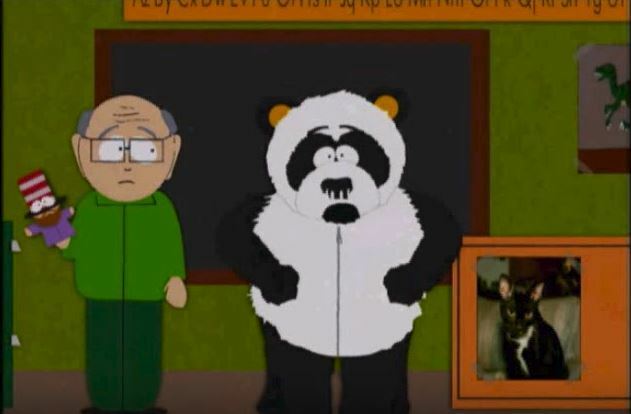 PETEY THE SEXUAL HARASSMENT PANDA APPEARED IN A 1999 EPISODE OF SOUTH PARK. CREDIT: SOUTH PARK SCREENSHOT. Mandatory training about the letter of sexual harassment law doesn’t help and may hurt — but it seems everyone is doing it. Still, state and local lawmakers continue to pass laws making harassment training mandatory, without really taking into account whether it helps. Often these lawsrequire that medium and large employers provide lengthy explanations about the letter of the sexual harassment law. In turn, this increases the incentives for training companies to remain ignorant about whether their in-person or virtual trainings are useful. Robin Shea, a partner at Constangy, Brooks, Smith & Prophete who tracks state harassment training laws, said in an email that New York State and New York City were the most recent major jurisdictions to enact mandatory training for all major employers. When they go into effect in the upcoming months, New York will join California, Connecticut, Maine, and possibly additional states. “I do expect mandatory harassment training laws to be a hot legislative topic this year and in 2019 because of the #MeToo movement,” she predicted. Earlier this year, Connecticut’s senate, in a bipartisan vote, moved to expand the required two-hour training to employers with at least 20 employees (instead of 50) — though that billdied in the state’s house due to controversy around some other provisions.